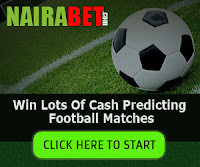 Nairabet has introduce what is called virtual football league bet option to their betting platform.well, its no doubt that nairabet is getting better everyday.the virtual bet option will allow their users to place bet on a match that is been played on a virtual mode.this means that a match will be on live play in virtual mode just like a live league match and you can watch it live from nairabet website.this post will explain what nairabet virtual football league is all about . 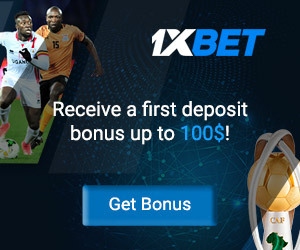 you get to place bet before the virtual football league is about to start and if the team you choose won the match, automatically your account will be credited.this form of betting is different from that of live league matches being played because every thing is automated into virtual mode. 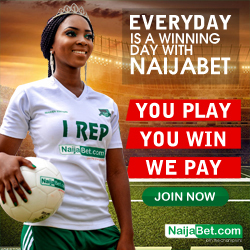 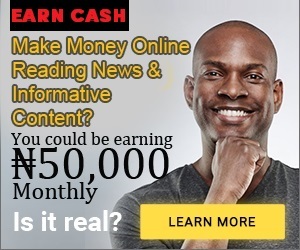 you can also watch the virtual league matches live from nairabet website provided you have stable internet connection or you can just sit and relax, then later check if the match has ended to know where you stand. 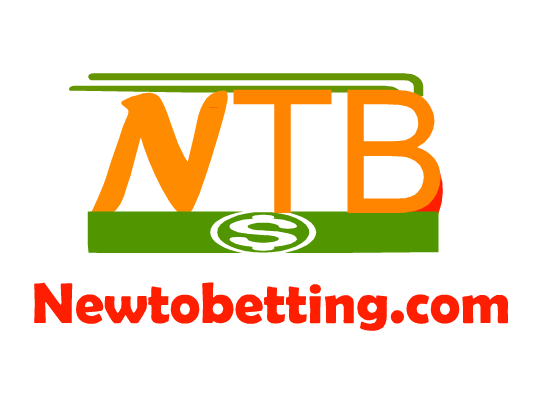 2 Responses to "Nairabet now have virtual football league bet option : what is it all about"
Lol, if this is virtual, how can I know if a team is a good one or not. 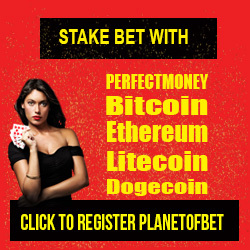 I'm having a hard time choosing my bet.